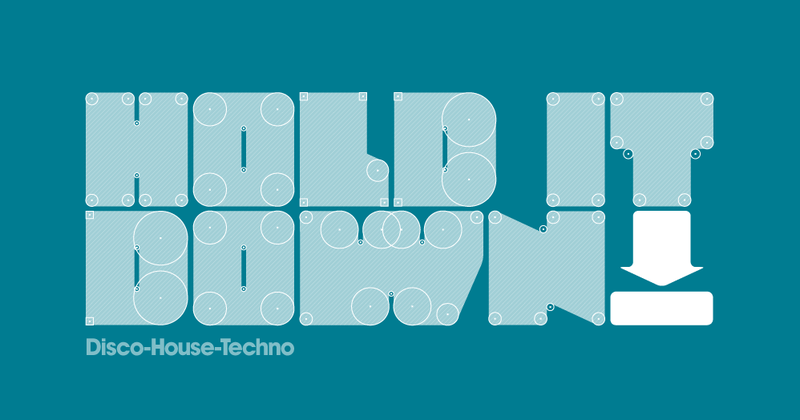 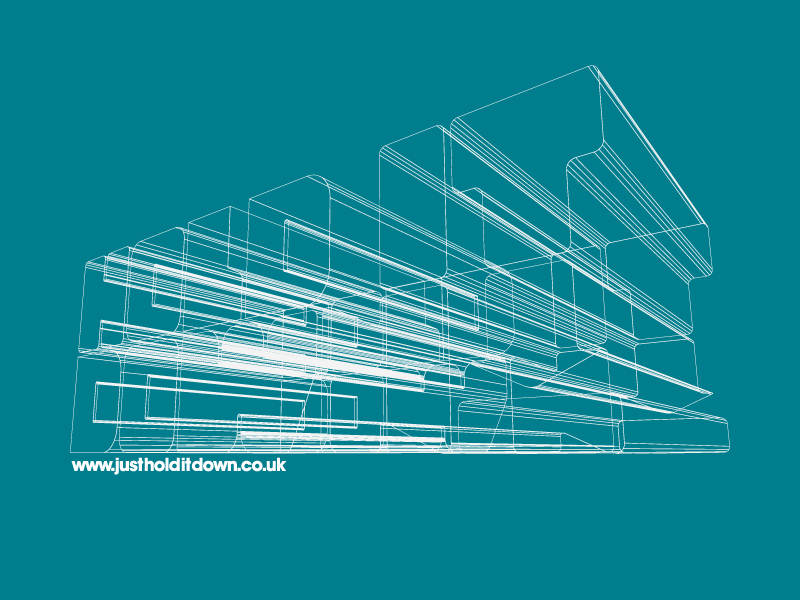 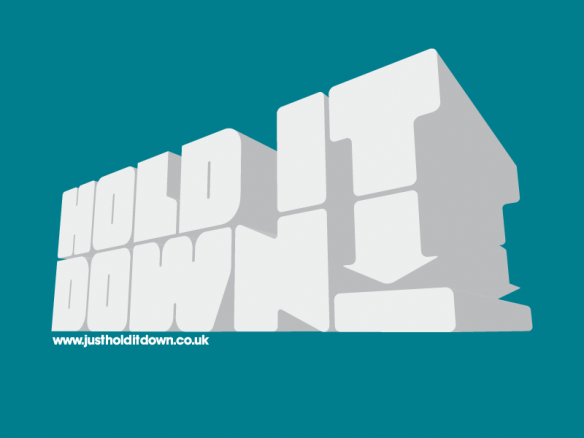 30two was asked to develop a brand style and identity design for a new club night based in Manchester called Hold It Down. 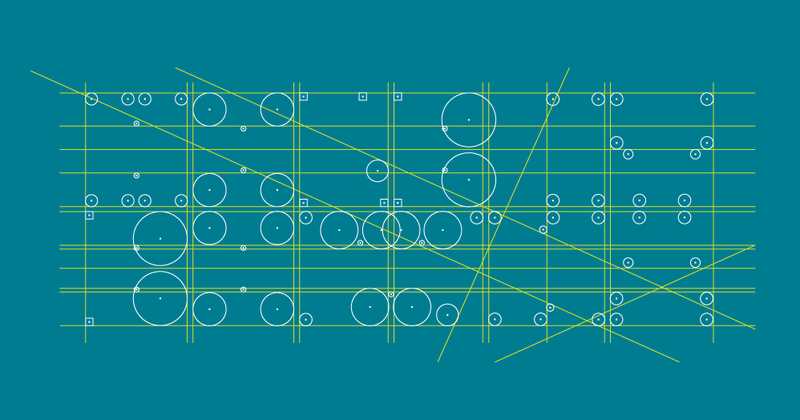 Following consultation and research, a bold identity device was built around an arrow icon and a customised typeface. 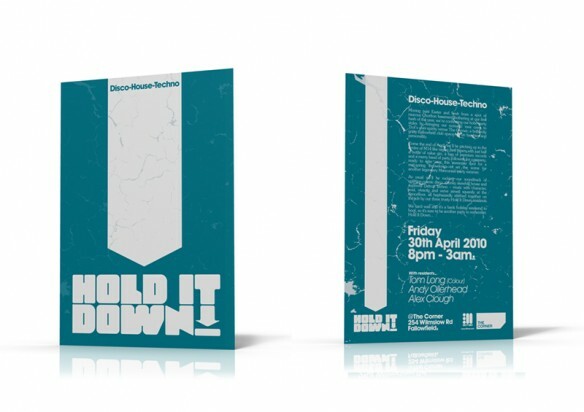 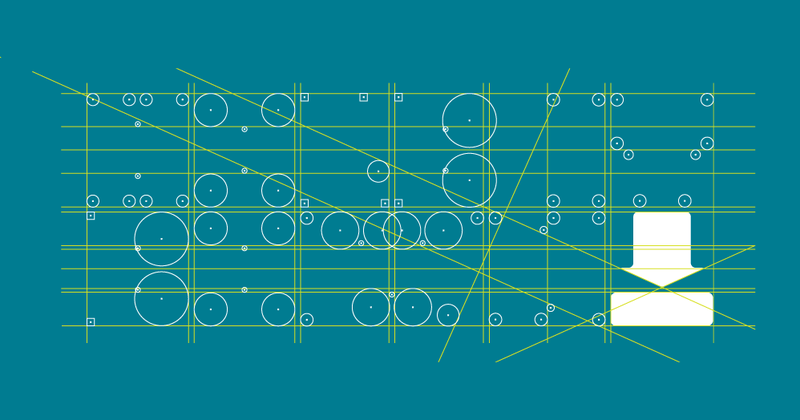 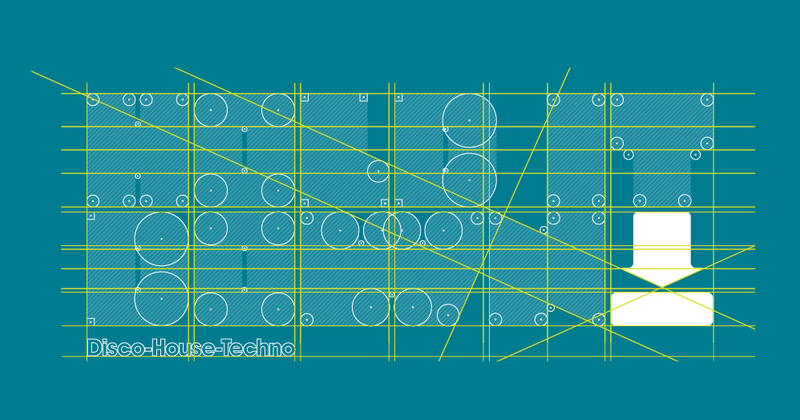 A teaser campaign was created using a wireframe construction where the logo was slowly revealed in a series of images broadcast across social media throughout the buildup to the club night’s launch. The brand style was then applied to flyers and poster designs along with a website.